It’s almost our favorite time of the year. That’s right—coffee harvest time in Costa Rica! December is the peak month for most of the plantations where we source our beans. During harvest time, the streets of rural Costa Rica are filled with trucks carting off fresh coffee for processing, leaving the rich, inviting scent of ripe fruit wafting through town. We love that this time of joy and plenty coincides with the holidays, because it gives us the excuse for twice the celebration! It also gives us the chance to share the festive spirit with our customers, through our annual Holiday Blend. This year, as always, we have carefully selected beans for a blend that will suit your holiday meals perfectly—no matter where you celebrate them. The holidays in Costa Rica coincide with the coffee harvest. In fact, many years ago, school holidays were designed so that young people could contribute to the harvest on the family coffee farm. These days, local families take advantage of the weather in Costa Rica during the holidays to go to the beach, as these months are also the country’s dry season. 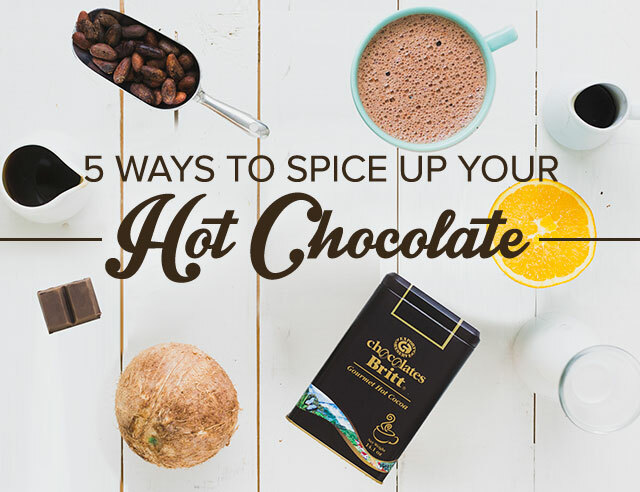 Tamales, eggnog, and coffee (of course!). Local carnivals, the Festival of Lights in San José, and the annual Teletón, which raises money for the Children’s Hospital. While Christmas trees are also now popular, traditionally homes, businesses, and even government institutions decorate with elaborate Nativity scenes called portales. It depends on whom you ask! Santa Claus, Baby Jesus, Colacho, or, simply, parents. Costa Ricans love lucky charms, and many welcome the new year with traditions meant to bring good luck. 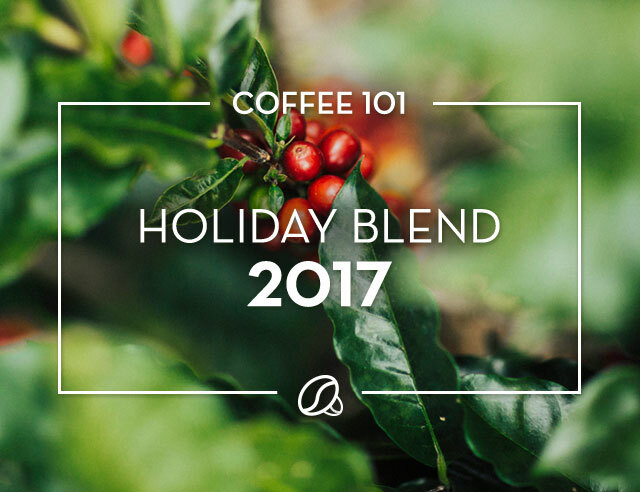 Discover a new tradition this holiday season, with Cafe Britt’s 2017 Holiday Blend!